P.S. This one has always bothered me. The fact that Japanese doesn't have the sounds to pronounce her name correctly (as far as I know) doesn't mean that the Romaji represents how her name is pronounced. It is just the best that Japanese speakers who don't speak Chinese can do as represented by the Kana. I think the pinyin refers to romanization of hanzi, and romaji to the romanization of kana, in the case of Macharin now. Not sure how you're going to word it on Yuihan's page, but looking at Takamina's page, she still kept her GM description at the introduction. Hello, i don't know if this is correct place to ask. But i really want to know who always take in charge keyaki's single sales on oricon wiki? kuroi hitsuji 1st week etc hasn't update yet. I hope someone will update it bc i don't have a wiki account and i'm not really confident to be one of them. It'll still be doable just clutter up the Recent Changes page. "CP All Public Company, the sole operator of 7-Eleven convenience stores in Thailand, announced its intention to reduce and, eventually, to eliminate the use of single-use plastic bags at all their stores throughout the country." 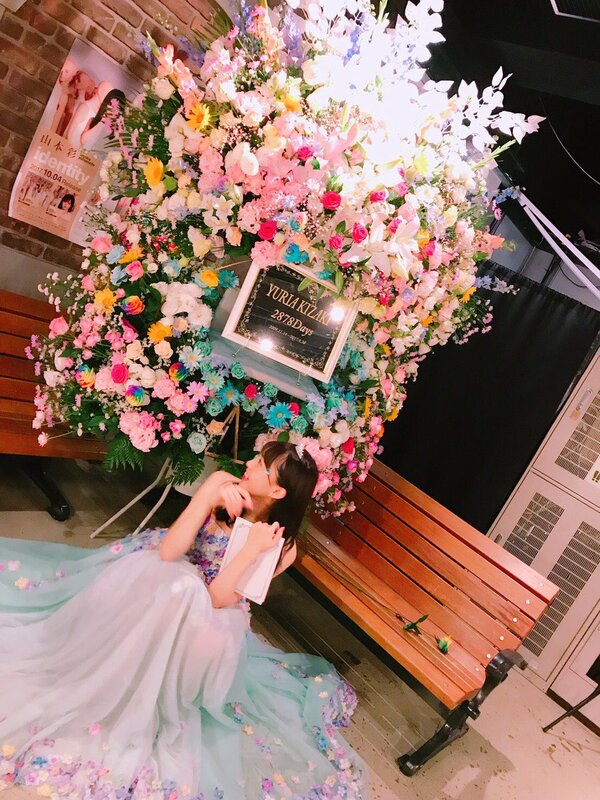 Hi, are every STU 1st gen member still considered Kenkyuusei? Yes, the 1st Team(s?) should be anounced with their 1st boat show. May administrator please correct the team name of all Keyakizaka46 members? Since all Hiragana Kekaki members have become Hinatazaka46, there is no need to determine Keyakizaka46 members as Kanji or Hinagana. Please change them into 1st generation and 2nd generation. I want the first column show 1st and 2nd instead of 櫸.
I am also wondering if information like Shinuichi and Umezawa’s exclusive model /regular model will be updated on their page (as Nogizaka’s official website had posted an update)? (Shinuichi regular model for andGIRL and Oggi.jp and Umezawa exclusive model for with). Thanks.